Yesterday afternoon, our own Chris Taylor reported that UFC 214 will be headlined by a light heavyweight title fight between champion Daniel Cormier, and former champion Jon Jones. The co-headliner, meanwhile, is expected to see Cris “Cyborg” Justino fight for featherweight gold, though it is not known if she’ll be fighting for an interim belt or the vacant, undisputed title. 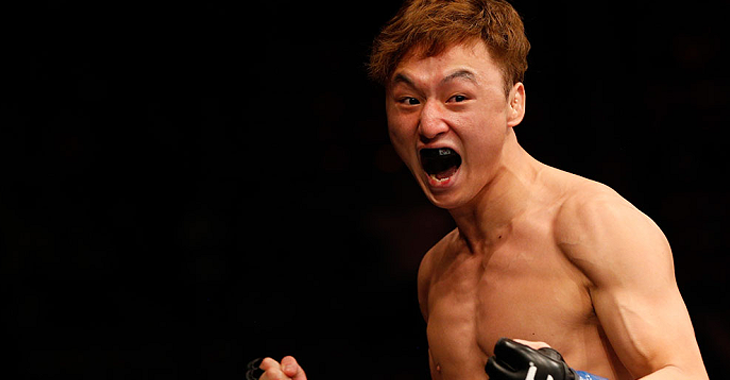 With the top end of this card now taking shape, the UFC has begun to construct the rest of the pay-per-view, and the first officially announced bout is a featherweight scrap between red hot South Korean prospect Doo Ho Choi, and Team Alpha Male staple Andre Fili. This fight was first reported by Lance Pugmire of the LA Times. 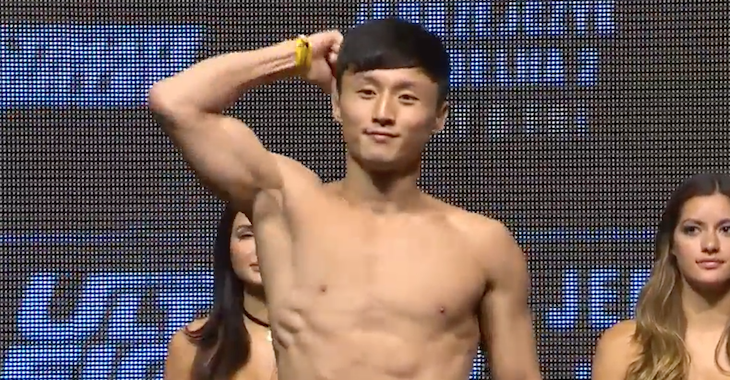 For a time, it looked as though Choi would be taking on Conor McGregor training partner Artem Lobov. Apparently, however, the UFC has opted to go in another direction with the featherweight star. 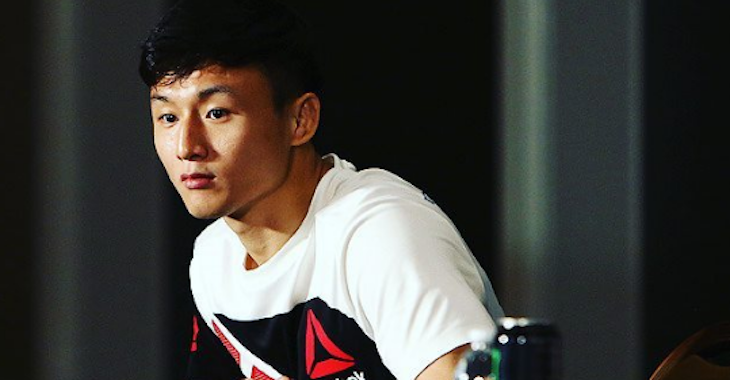 Choi will enter this fight having recently experienced his first UFC loss, losing a decision to Cub Swanson in a fight for the ages back in December. 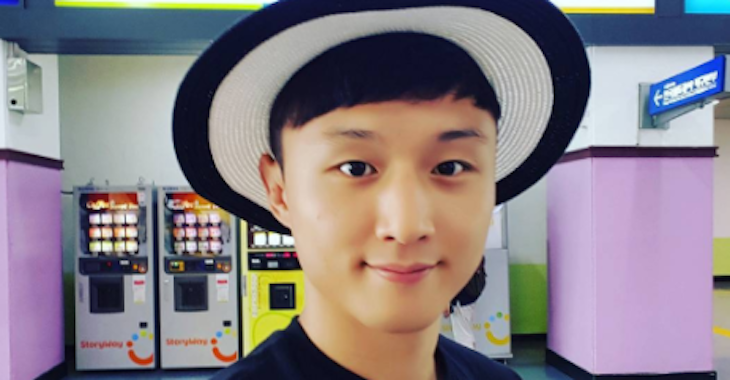 Prior to this loss – which really only served to raise his stock – Choi authored three, first-round knockout wins over Juan Manuel Puig, Sam Sicilia and Thiago Tavares. Though he doesn’t exactly look the part, he stands out as one of the most venomous punchers in the division. Fili, meanwhile, recently surged up the featherweight ladder by dominating Hacran Dias to a unanimous decision in a short-notice fight. With this win, he rebounded from a disappointing knockout loss to streaking Mexican contender Yair Rodriguez. Prior to this knockout loss, Fili delivered his own highlight reel knockout win, putting Gabriel Benítez down with a first-round head kick and followup strikes. UFC 214 goes down on July 29 in Anaheim, California. 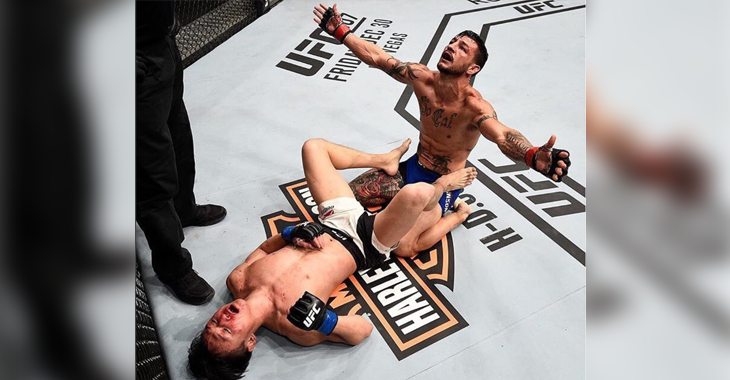 Who do you think wins this newly announced Doo Ho Choi vs. Andre Fili fight?